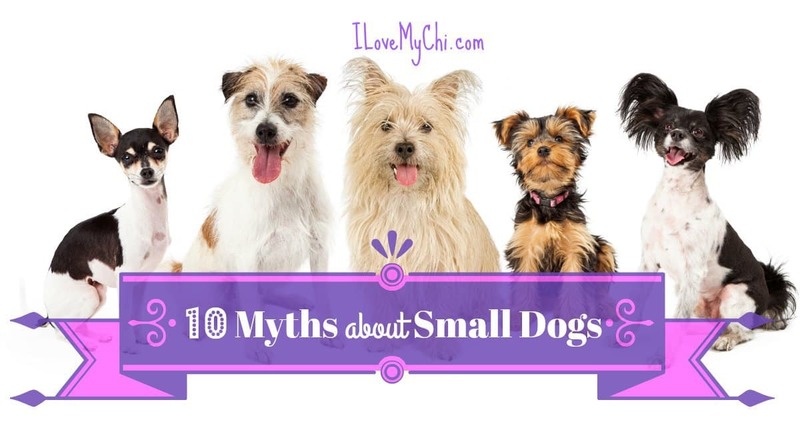 When it comes to small dog breeds there are a number of misconceptions, many of which are completely untrue. Here we take a look at 10 common myths and examine the facts. All dogs can be noisy without the proper training and that includes some of the small breeds but there are also some breeds which are quiet and don’t bark much at all including the Japanese Chin, Italian Greyhound, Chinese Crested and Boston Terrier. It is important to remember that incessant barking can be caused by a number of factors, including boredom, lack of exercise and training, teaching the word quiet to your pooch from an early age will prevent barking becoming a problem. It is often thought that because small dogs are seen carried around that they do not require much exercise. Wrong! While some smaller breeds like the Pekingese and Cavalier King Charles Spaniel are happy living with a couch potato all dogs need regular walks to keep them healthy and happy and some small breeds are quite high-energy, loving activities such as agility, these include terrier breeds like the Border Terrier, Jack Russell, and Cairn Terrier along with the Affenpinscher, Dachshund and Toy Poodle. Making sure your four-legged friend gets sufficient activity also has the benefit of preventing bad behavior through boredom such as excessive barking and destructiveness. While many small dogs are used as fashion accessories for female celebrities it is not an indication that little dogs are frou-frou and just for the ladies to carry around in bags. Many smaller breeds have huge personalities and lots of attitude so don’t judge a dog by its size or haircut. 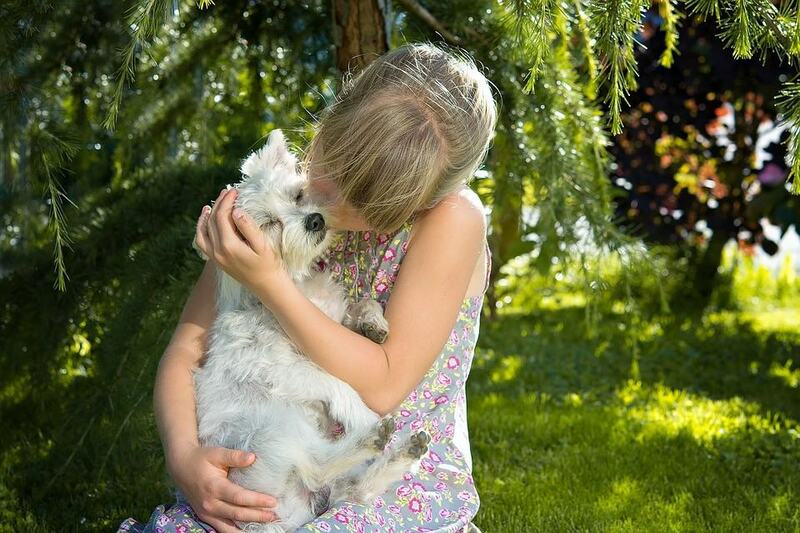 Terriers especially are fearless, loyal and confident making great pets for both women and men. 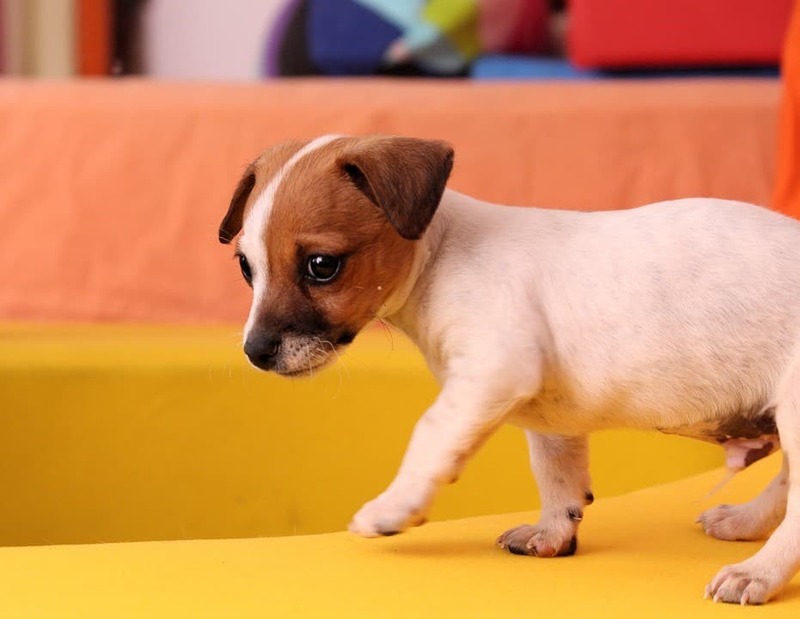 Little dogs may cost less to feed than small dogs and when they decide to chew something it won’t be on the same scale as a German Shepherd (they can still destroy your favorite Jimmy Choos) You may have the cutest puppy in the world but they will be just as much of a challenge as larger breeds. Many small breeds need more walks because they have small bladders and in general are harder to housetrain than big dogs. You will also have to spend more time and maybe more money training as other people tend to accept a small dog’s bad habits like jumping up more easily undoing all your hard work time and time again. 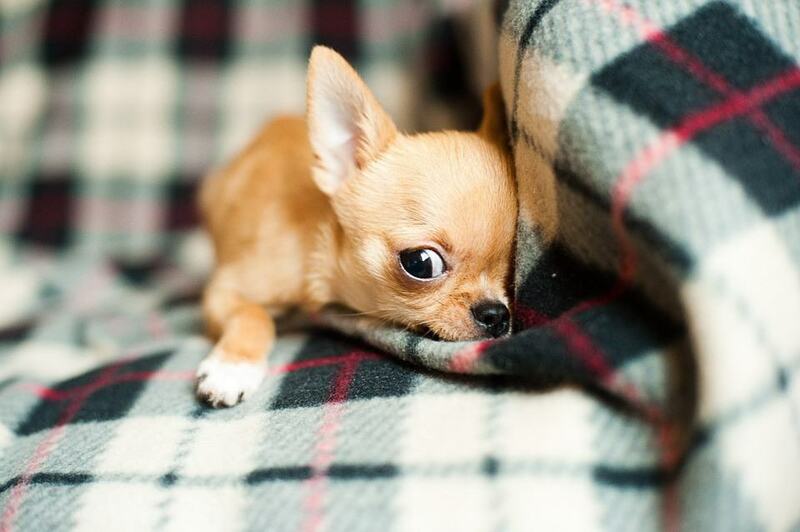 Many small dogs have a high prey drive and can be prone to wander. 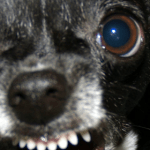 While a Chihuahua may not be able to tackle an intruder like a Doberman, he is not usually welcoming of strangers and has the tenacity of dogs ten times larger, he will enthusiastically let his pack know if anything, human or animal invades his territory. 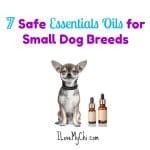 Little dogs can be extremely protective of their families step forward the Dachshund, Miniature Schnauzer and Jack Russell Terrier all of which make excellent watchdogs. Size is irrelevant when it comes down to your dog being good with children. It all depends on the proper training, the children respecting the animal and inherent temperament of the pooch. Any size of dog can inflict serious damage on a child and must be supervised at all times. 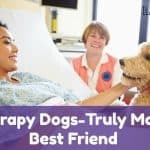 Of course, there are breeds which have less patience than others and will not tolerate being man-handled but some little dogs that are especially good with kids include, pugs, Cockapoos, Bichon Frises and French Bulldogs. Contrary to popular belief not all small dogs want to sit on your lap and be cuddled the whole time many are full of beans and are on the go much of the time and while breeds such as the Japanese Chin and Bichon Frise will happily never leave your side or knees others such as the Cairn Terrier, Westie, and Miniature Pinscher have tons of energy and will want to play. The small dog often has the reputation of being snappy, but this is down to the owner, not the dog. Puppies which are socialized, trained correctly and given enough mental and physical stimulation will grow to be well-adjusted adults no matter what size they are. Unfortunately, many tiny canines are allowed to get away with unacceptable behaviors as their size makes these behaviors seem cute, it isn’t! Dogs have no concept of size and neither should their owner when it comes to respect. This can be true with some small breeds but is mainly to do with what the dog was originally bred for and training for example although they may look similar the Lhasa Apso was bred to guard ancient temples while the Shi Tzu was bred as a companion dog so the former is more likely to be suspicious of strangers. Small dogs have the reputation for being jealous and protective of their families but this is down to the owner letting them get away with behavior which wouldn’t be tolerated in a much larger dog. 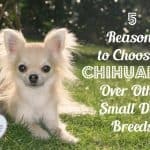 Small dogs are cute of that there is no doubt and make fantastic family pets but with all dogs, it is essential to research the breed before bringing one into your home to see which best fits your lifestyle. 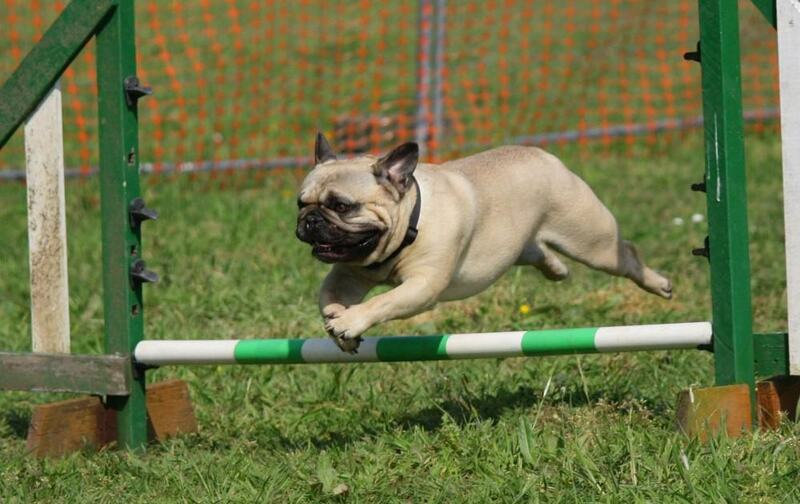 It is important to remember that consistent training and socialization is essential for any size of dog to ensure it grows into a confident and well-adjusted adult. 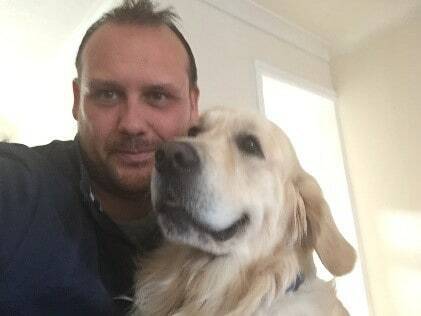 Husband, father and avid dog lover. Currently the proud owner of George a pedigree Golden Retriever that barely leaves my side. However, cute this sounds a little break from the dog hairs every now ad then would be nice! 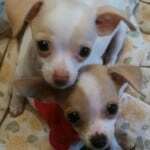 Since chihuahuas tend to live longer than other breeds of dogs, at what age are they considered to be “seniors”? Have you tried any of the fresh dog foods out there? We have tried The Farmers Dog and Ollie and my dogs gobble it up as soon as I put it down.